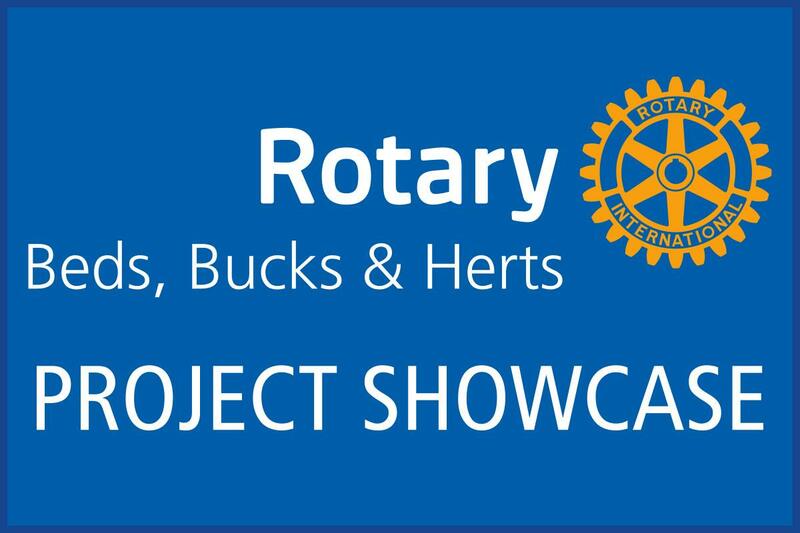 Check here to find out some of the Projects the clubs in our District have been involved in. 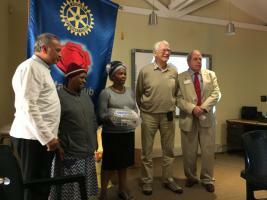 Rotary Clubs don't just work in their local area, often they co-ordinate with other clubs across the world and work on a project together. Here are a few articles on some recent projects. 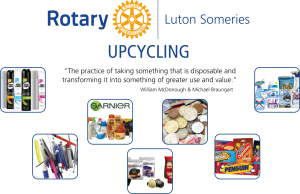 Collect empty items for Charity - Can you Help? November 2016 Rotary In Action framed the Nepal project of The Rotary Club of Hoddesdon and the team is now safely back in UK. 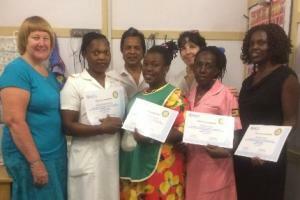 The Baragwanath Palliative Care Programme Project was to set up to care for and support terminally-ill patients with kidney disease, and their families, in their own homes.